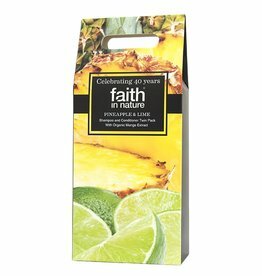 This uplifting shampoo and conditioner is a blend of pineapple, lime and mango. 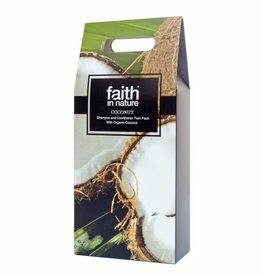 Brimming with tropical aromas to boost your day. 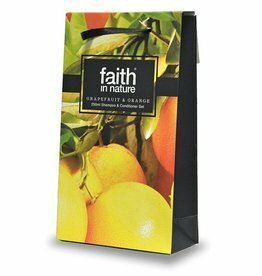 Our brand new Faith in Nature Grapefruit & Orange Twin Pack is an ideal gift and the perfect opportunity to try our popular Grapefruit & Orange hair care products.